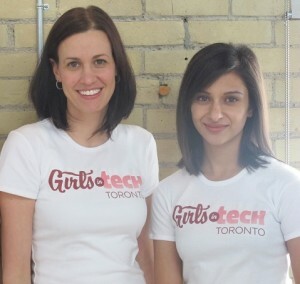 Lucia Mariani-Vena and Neha Khera join me to talk about their group Girls in Tech: Toronto. They tell us about past and future events. Follow them on Twitter here and find out more about them on the web, FaceBook, and LinkedIn. Also, check on these events from GIT: Let’s Make History and session topics for Canada 3.0.